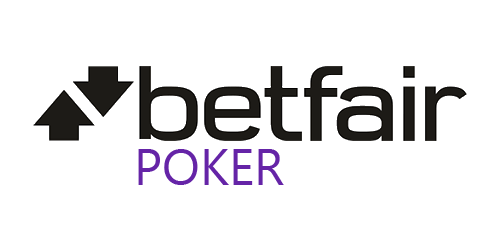 Terms: Automatically oped-in if you join Betfair through YourPokerCash, simply rake as much as you can and be awarded a share of $20,000. There will be two $10,000 races running each month. The 1st - 15th and 16th - 31st. Double your chanced twice this month to win. With 50 places paid each rake race, and the top payout of $1250 each race. All players will receive 35% Rakeback paid on the 5th of for the previous months activity + FDB bonus of 200% up to €1,000. To check if you are eligible to participate with your current betfair account, email Stefan at surosevic@yourpokercash.com and request confirmation by providing your Account Name and Email address associated to betfair poker account.